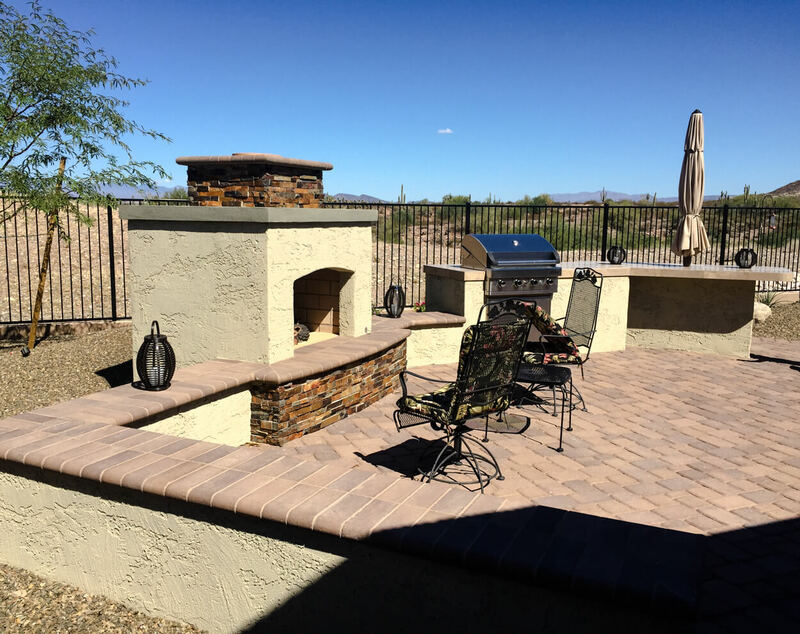 One of the hottest requests we get is for outdoor fireplaces and fire pits. Fire stokes our imagination and creates a soothing ambiance that your family and guests will love. 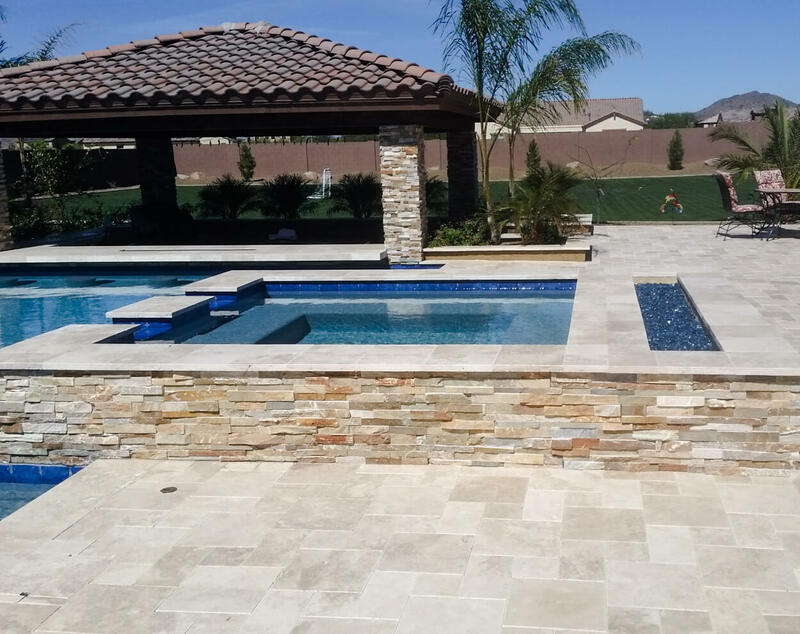 We are certified Belgard installers, so you’ll know the installation is being done right, and have the peace of mind of a lifetime warranty. 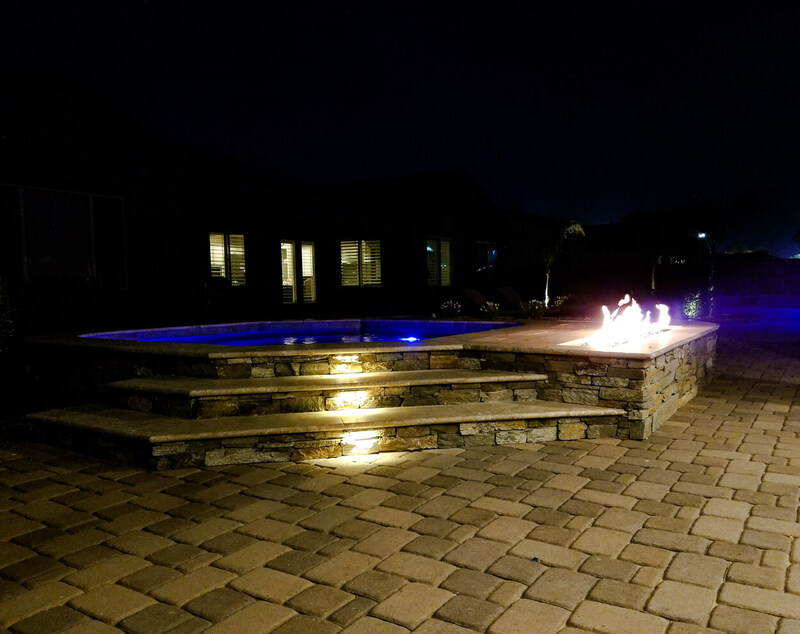 Our fire designs are based on the way you will be using the area. 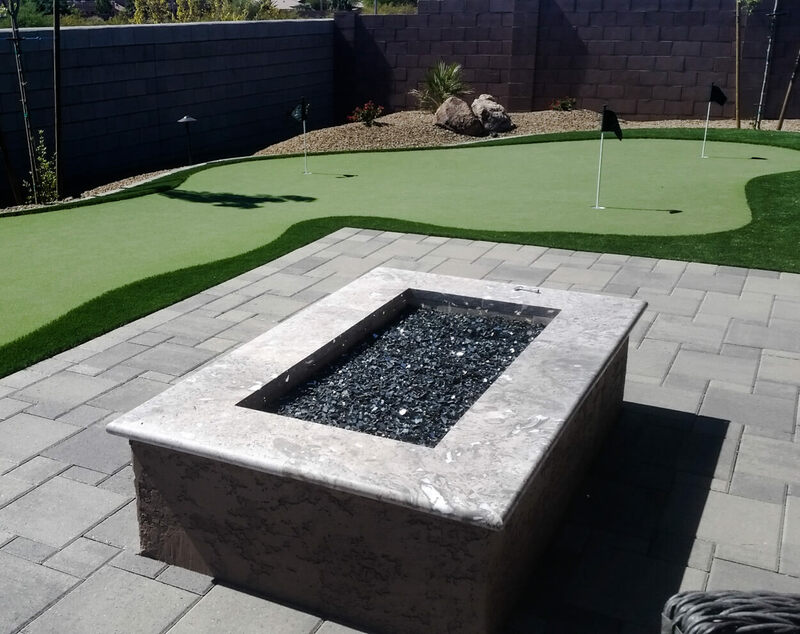 Do you want a fire as easy as the flip of the switch, or would you rather have an authentic wood burning pit? 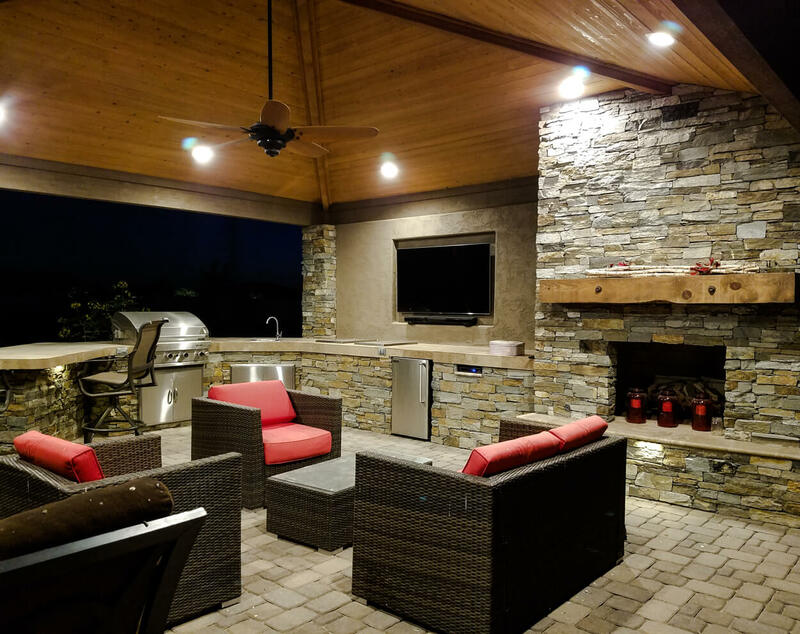 We can create everything from a sophisticated outdoor living room with an impressive stone fireplace, to a simple round-paver fire pit for roasting marshmallows. How do you like to entertain? Are you hosting large parties, or more intimate get-togethers? 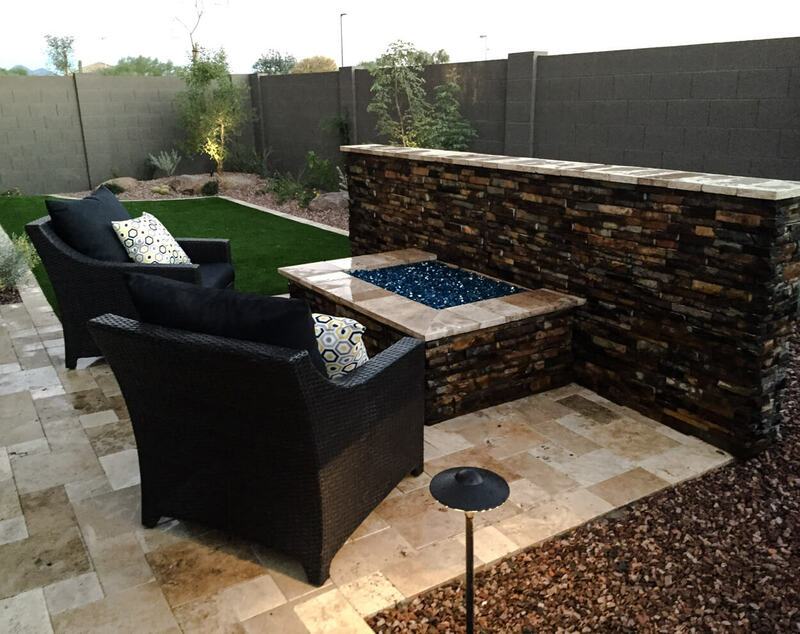 How do you want your entertaining space to flow? 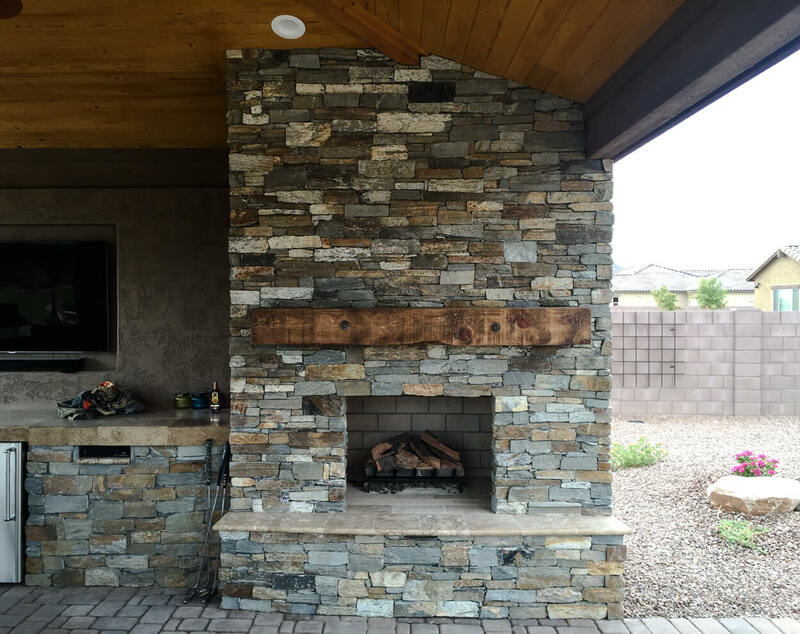 These things are going to affect your fire feature design. 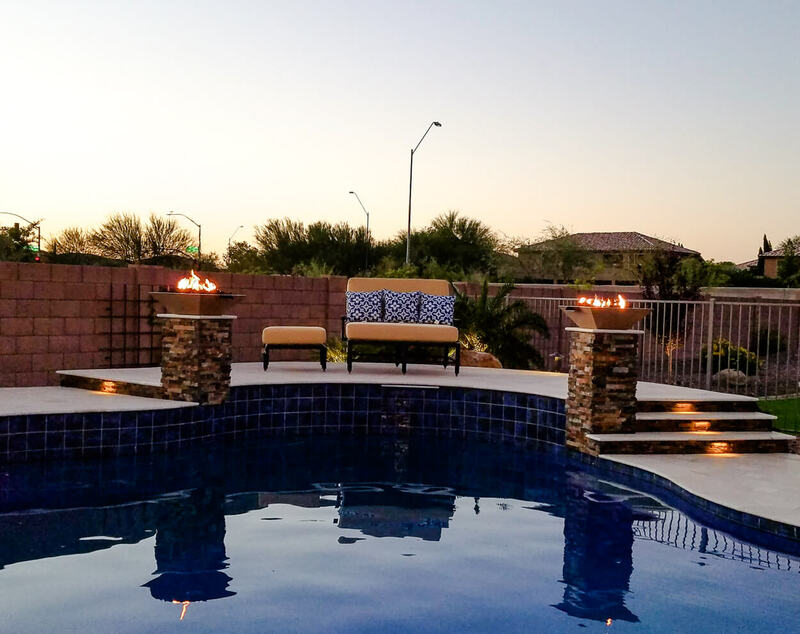 Our design experts will look at the big picture of your backyard and create a beautiful, functional fire area you’ll be able to enjoy for years. I told them exactly how I wanted it, and it came out exactly how I wanted. If anything wasn’t right, they came and they fixed it. They could be easily reached, and I always got a return call back.